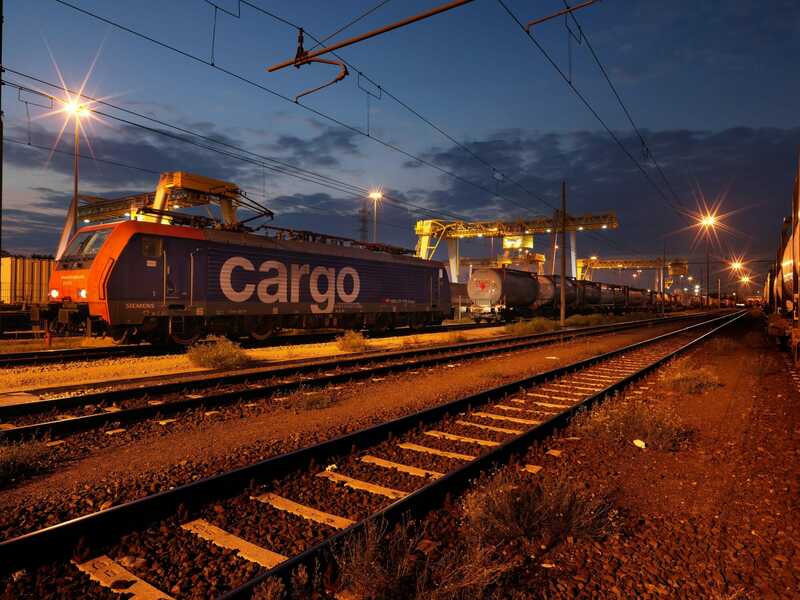 Chinese rolling stock manufacturer CRRC has agreed to produce flat wagons for Switz intermodal operator Hupac. The two-year deal is in support of China’s ‘Belt and Road’ strategy, to expand and enhance its connections with Asia, Europe and Africa with the aim of stimulating and improving the movement of goods. The design, manufacture and certification of the new rolling stock will be undertaken by CRRC Shandong, a subsidiary of CRRC. As well as the wagon contract, the two parties discussed future cooperation on intermodal transport, specifically maintenance, leasing of rolling stock and close cooperation on other Belt and Road Initiatives. Hupac has been active on the Chinese rail transportation market for nearly a decade, with an own subsidy in Shanghai since 2015.